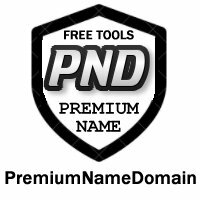 Description: ADVERTISE.CHEAP is a Premium Name Domain. This is a generic name suitable for business in the advertising niche may be suitable for other applications. ©2018 Advertise.cheap All Rights Reserved.